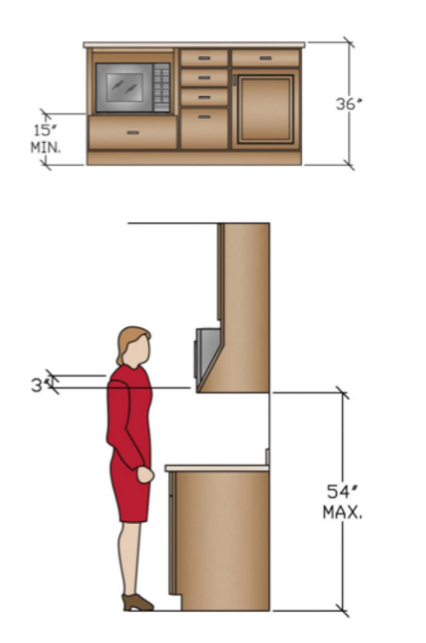 Locate the microwave oven after considering the user’s height and abilities. 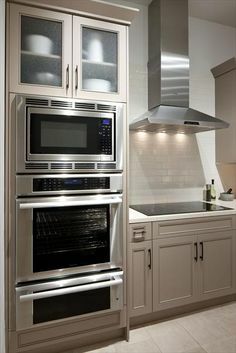 The ideal location for the bottom of the microwave is 3″ below the principle user’s shoulder but no more than 54″ above finish floor. 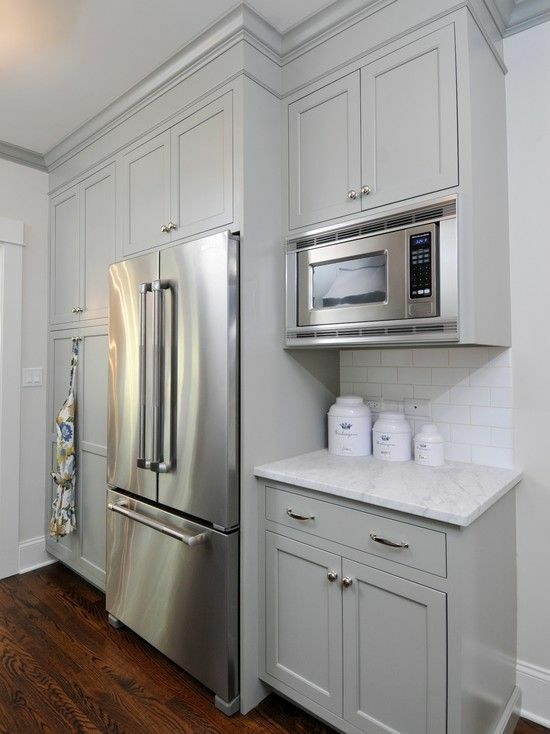 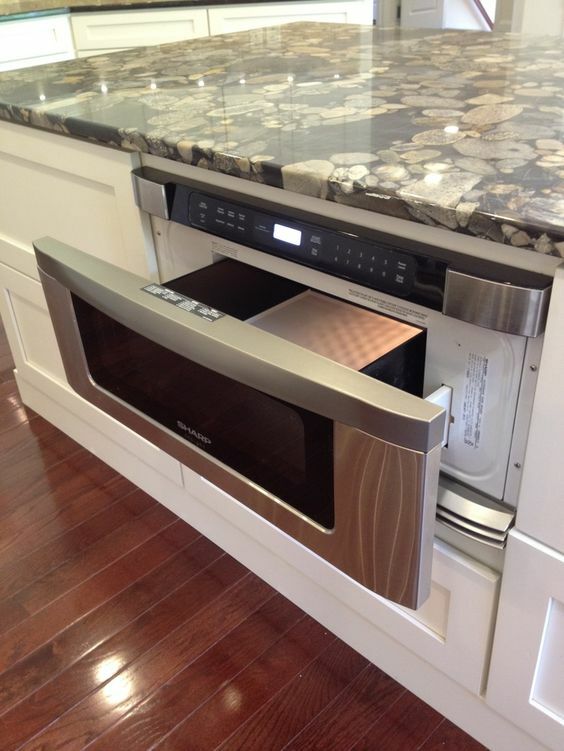 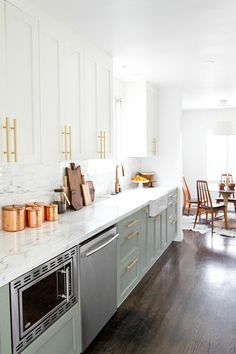 If the microwave is placed below the countertop, the oven bottom must be at least 15″ off the finished floor.